All the hype about Russia aside, the special investigation in the US by Robert Mueller has shed light on something concrete: the real story is IsraelGate. 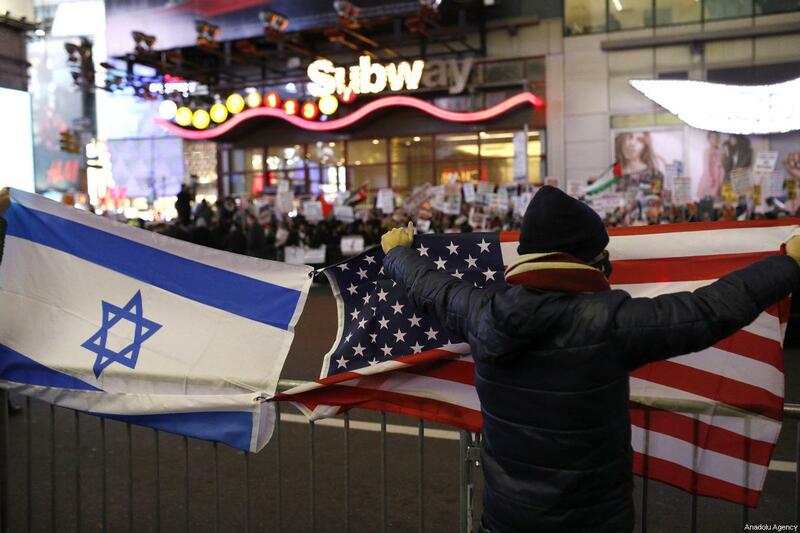 Israel’s covert influence campaigns in Western democracies are manifold. Israel is attempting to subvert the UK’s elections by running a years-long interference campaignagainst opposition leader Jeremy Corbyn. And as Al Jazeera’s film “The Lobby” exposed last year, Israel’s agents in the UK have been attempting to “take down” MPs and ministers in the ruling Conservative Party too – basically anyone in a position of power deemed insufficiently committed to backing Israeli racism. As revealed in a leaked clip from the censored US follow-up to Al Jazeera’s undercover film, lobby groups in the US with close connections to the state of Israel run deceptive Facebook pages – some of whose content has millions of views – aimed at infiltrating Israeli propaganda into your social media streams. The Israel Project covertly runs a network of Facebook pages which appear to be about unrelated subjects – history, the environment, women’s issues. The following gained by such innocuous postings is then exploited to subtly push an Israeli propaganda message.